Senate Appropriations Committee approves $1 million in research funding to combat wheat growing challenges. RITZVILLE, WA, July 26, 2017 /24-7PressRelease/ — Last week, the Senate Appropriations Committee approved a Pacific Northwest request for $1 million in falling numbers research funding. The request was also approved by the House Appropriations Committee earlier this month. The Washington Association of Wheat Growers (WAWG) thanks Congress for recognizing the devastating impacts falling numbers has had on the region’s wheat industry and the need for more research to understand and combat falling numbers. In Washington State, the request was supported by the Washington Grain Commission, the Washington State Department of Agriculture and Washington State University. The national wheat industry groups, the National Association of Wheat Growers and U.S. Wheat Associates along with Oregon and Idaho wheat grower organizations also supported the appropriations request and helped educate legislators on the need for more research funding. The collaboration efforts between these groups was instrumental in advancing this important issue. The next step for the appropriations request is for it to go to conference where any differences between the House and Senate versions will be hammered out. 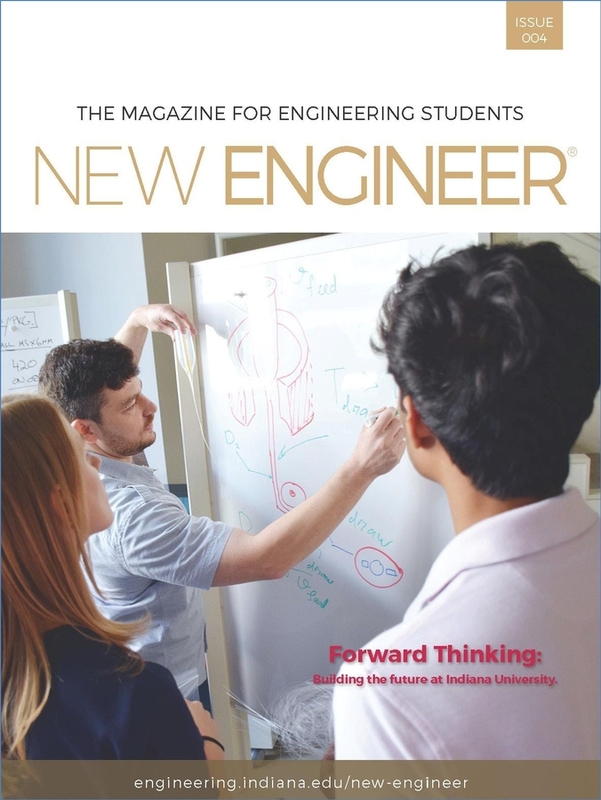 The need for research funding crystallized in the wake of last year’s Pacific Northwest wheat harvest when low falling numbers hit a large part of the region’s crop and cost growers between $30 million and $130 million in discounts. Even though many growers saw huge monetary losses, they were unable to qualify for crop insurance because of record yields. In addition, those growers’ production history may be adjusted, impacting their ability to fully insure future crops. About WAWG: Education and outreach are the heart of Washington Association of Wheat Growers activity, all of which is aimed at helping Washington wheat families. 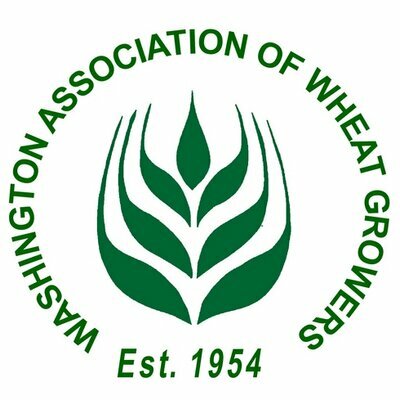 Since 1954, WAWG has been dedicated to the enrichment of the Washington wheat industry as a nonprofit trade association, which depends on volunteers, membership dues and donations to carry out activities as representatives on the state and national levels. WAWG monitors state, transportation, research and natural resources policy and partners with the National Association of Wheat Growers to monitor national farm policy. Visit wawg.org for more information.